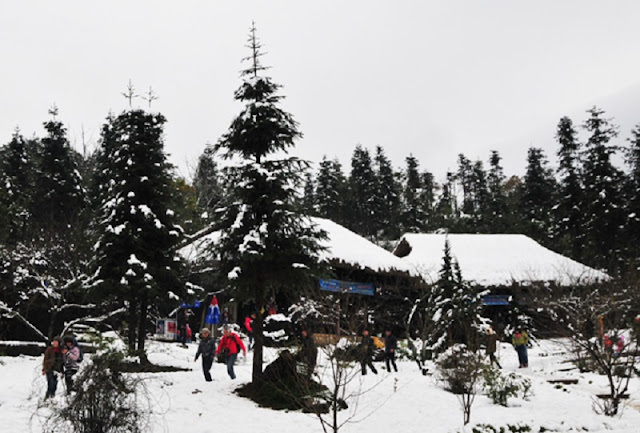 Sa Pa Snow Festival kicked off in Sa Pa district, the northwestern province of Lao Cai, on December 24th with a view to promoting local natural and cultural beauties among visitors. The festival will feature various activities such as singing and dancing performances, folk games, re-enactment of the Red Dao ethnic group’s traditional wedding, and a photo exhibition of snow in Sa Pa. Tourists can gain an insight into traditional costumes of local ethnic minorities at a display where how to make these dress will also be shown. 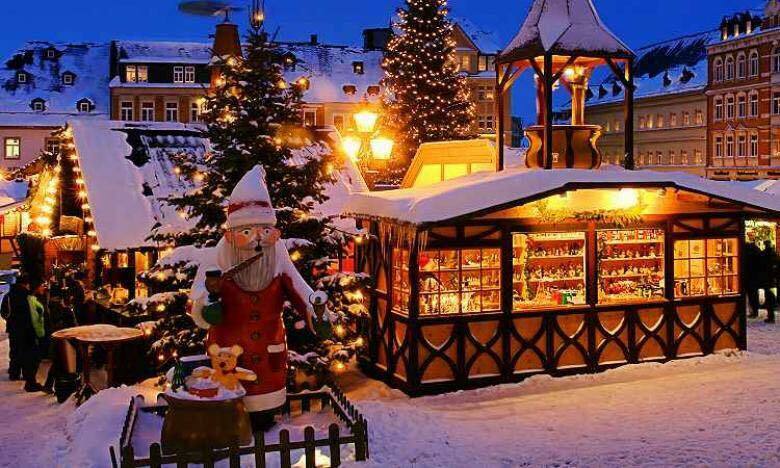 They can also enjoy artificial snow and local typical farm produce and dishes. The Sa Pa Snow Festival is one of the first activities of the National Tourism Year 2017, which is themed “Lao Cai-Northwest”. It is expected to be a new tourism product held annually to offer tourists a chance to experience Sa Pa’s winter. As a northern border province, Lao Cai boasts sufficient advantages to develop tourism, including diverse topography from Mount Fansipan – the highest peak in Vietnam, terraced rice fields, and a system of rivers, springs and waterfalls. Notably, Sa Pa has a cool climate all year round and is also home to ethnic villages with special cultural identities. Lao Cai has made great strides in tourism development. It welcomed more than 2.7 million tourists in 2016, a year-on-year rise of 32.5 percent, including over 750,700 foreigners. It’s tourism revenue is estimated at VND6.4 trillion (USD281 million) this year, up 37 percent from 2015.